FSS provides solutions that allow you to work smart and get things accomplished by adding modular workstations to your office or business workspace. Our modular office furniture creates a collaborative environment for offices everywhere, encouraging teamwork and positive energy. 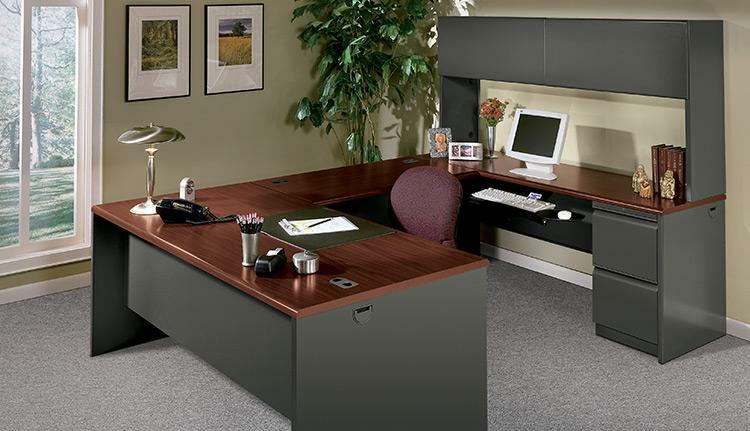 Featuring a highly efficient design, these modular workstations are an incredibly popular choice for offices everywhere. 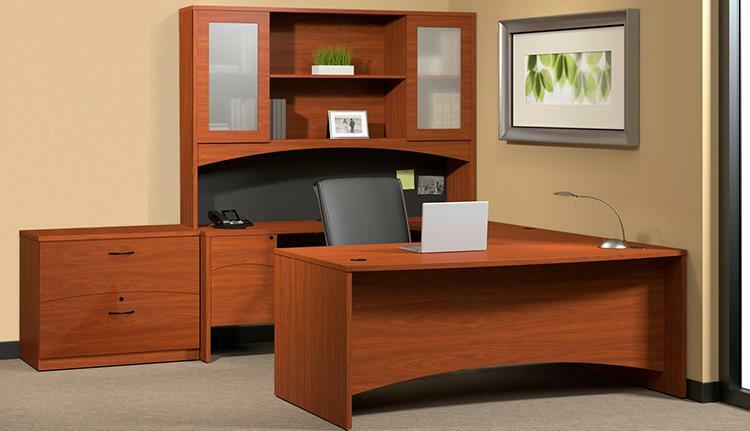 FSS’s modular office furniture can also help establish individual workspaces for any employee. 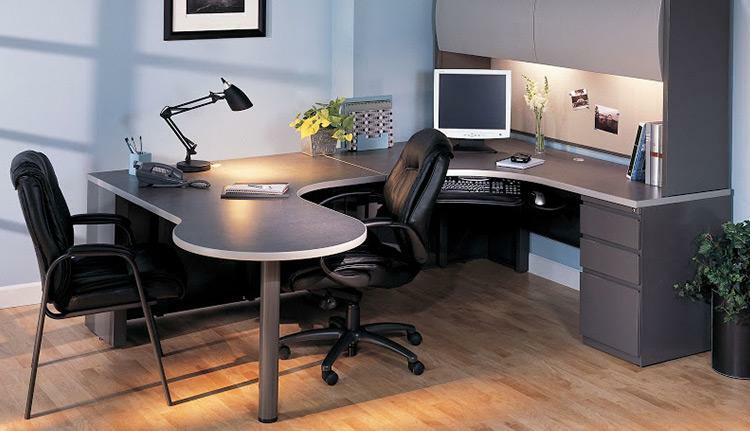 Adding modular workstations to your office makes it easy to use the most of your precious space. Each modular desk unit can be set up alone or configured with other pieces in its series to create a collaborative workspace. Many of these office cubicle, modular desks feature computer desks, modular desk walls, and desk-top hutches. Our modular and freestanding cube based office furniture places a high emphasis on storage capabilities, which offers up to 25% more storage space. This allows more control over everyday filing needs, a must in today’s cubical and small office environments where space is at a premium. More and easily assessable storage equals better productivity. Now your can have control over your personal information without unnecessary searching and organization. Our modular contemporary desks are a cost effective solution to your freestanding desk needs. FSS provides a broad selection of contemporary desks that will meet the needs of the modern office. From the executive desk to the secretary desk and from the supervisor’s desk to the CRT desk, we will find a solution that best fits your needs. All desks include a heavy duty full suspension file and box drawers, high side file drawers, central locking center drawer, controls all drawers and iInterchangeable lock cores. With over 40 surface shapes and sizes, FSS can provide you with a variety of workstation configurations. Our modular approach continues through our storage components assuring a continuity of style from one area to another. It functions equally well in private offices or open areas; as individual or multiple workstations; in clerical; executive or classroom functions.